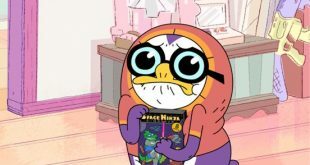 Netflix is going to produce the latest animated feature film from Mark Osborne, the two-time Academy Award-nominated director of Kung Fu Panda and The Little Prince. 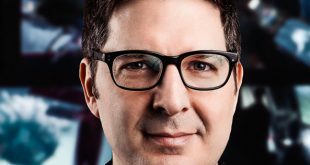 Emmy-nominated producer Eric Friedman has signed an overall agreement to create and develop new projects exclusively for Disney Channel. 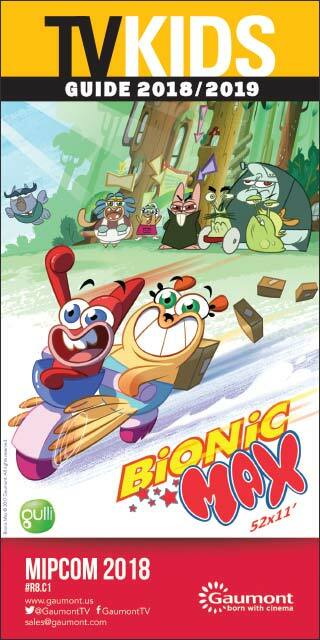 Kid Glove has licensed the new animated show Oswaldo to Cartoon Network in Italy, Israel, Turkey and MEA, as well as to Disney in Southeast Asia, for broadcast on both channels next year. 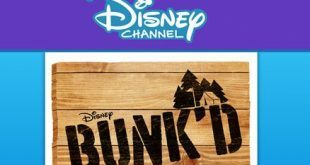 Bunk’d, the hit Disney Channel series, is getting a fourth season on the network. 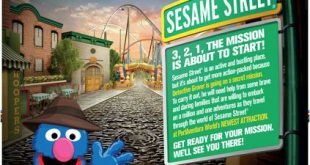 Sesame Workshop is collaborating with PortAventura World and Sally Corporation on Europe's first-ever Sesame Street-themed dark ride, which is slated to launch next year. 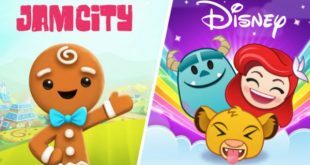 Jam City has signed a multiyear agreement with Disney to develop a slate of new mobile games based on hit Pixar and Walt Disney Animation Studios properties. 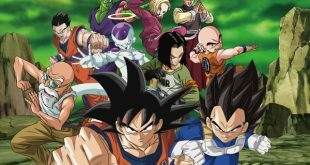 Toei Animation has licensed the anime series Dragon Ball Super to ABC ME in Australia. 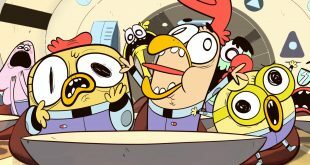 CAKE has revealed the premiere of its new co-produced animated comedy Space Chickens in Space on Disney XD in Europe, the Middle East and Africa. 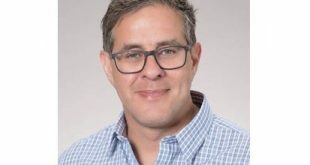 9 Story Distribution International has secured a deal to license a trio of series to Nat Geo Kids that covers broadcast rights for Latin America, including Brazil and the Caribbean. 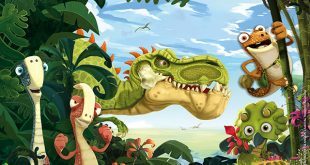 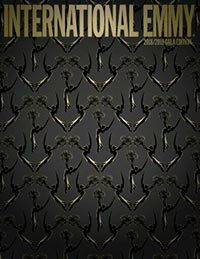 Cyber Group Studios has inked a number of new deals for such shows as Gigantosaurus with various broadcasters and digital platforms around the globe.